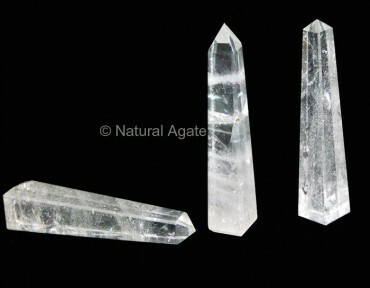 Crystal Quartz Tower improves your psychic and intuitive abilities. It helps to connect with the spiritual realm. You can buy this tower from Natural Agate. It is 2-4inch tall tower.